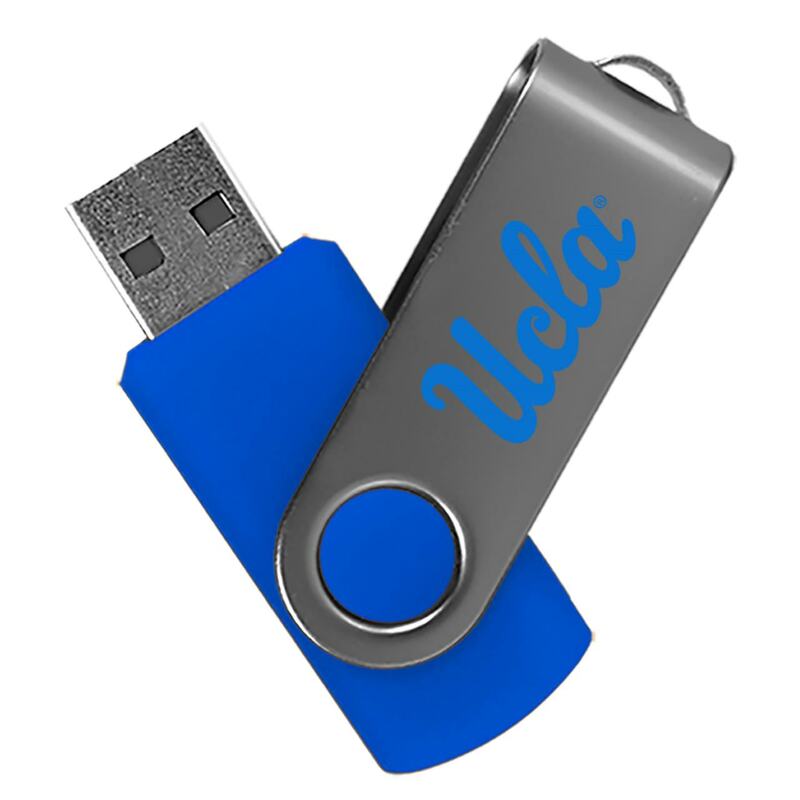 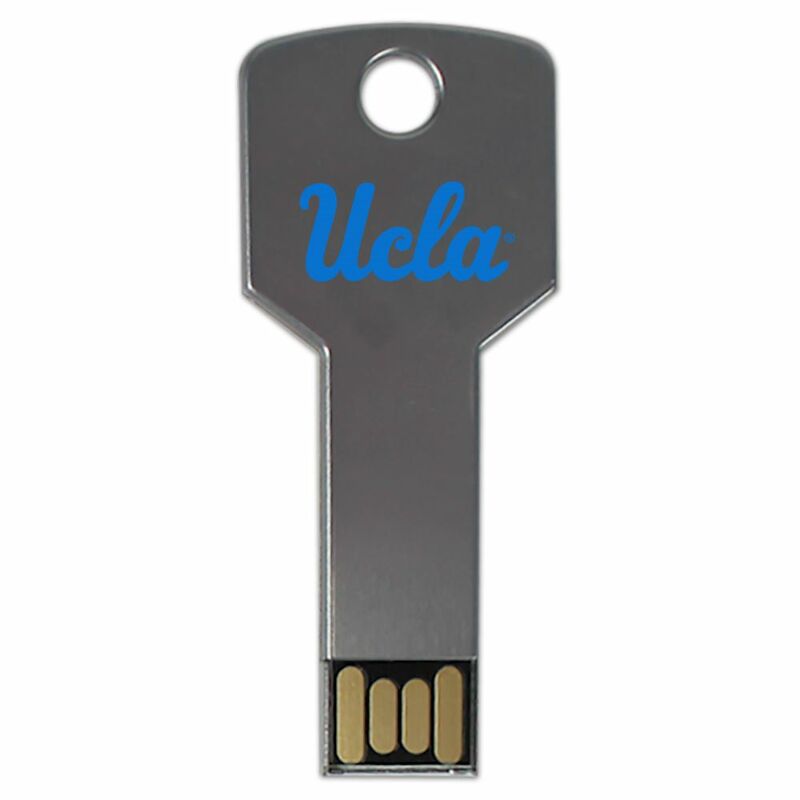 Stay on top of your data with our custom University of California, Los Angeles USB drives. 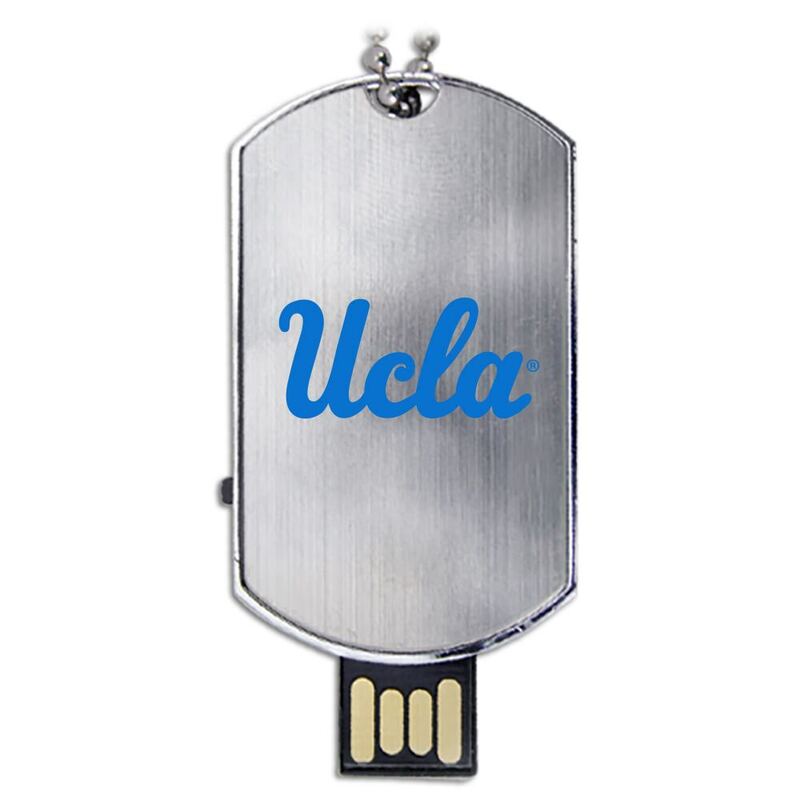 These high-tech, high-performance flash drives are cutting edge and easy on the eyes. 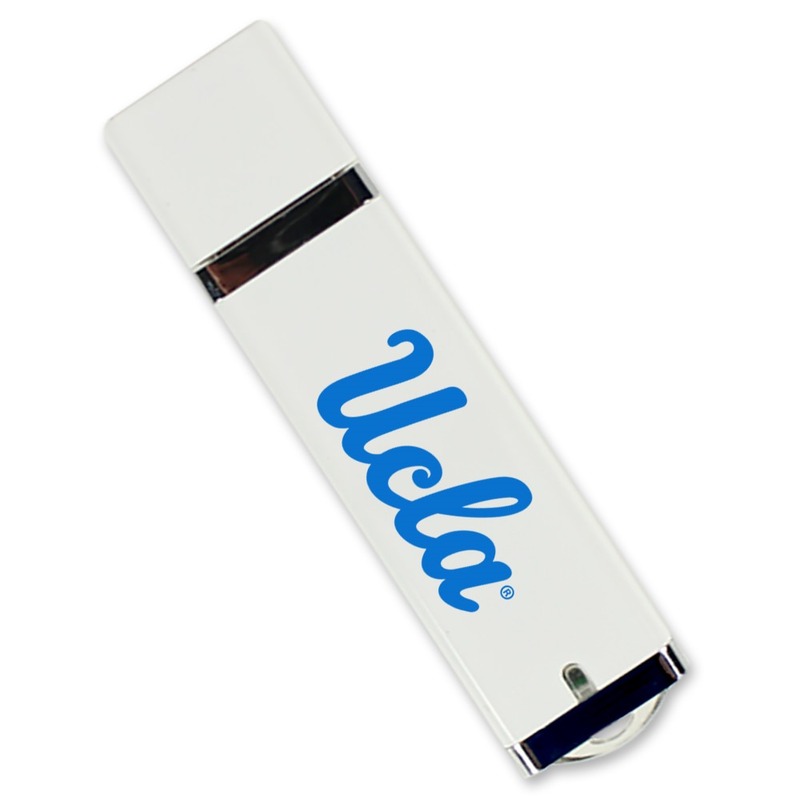 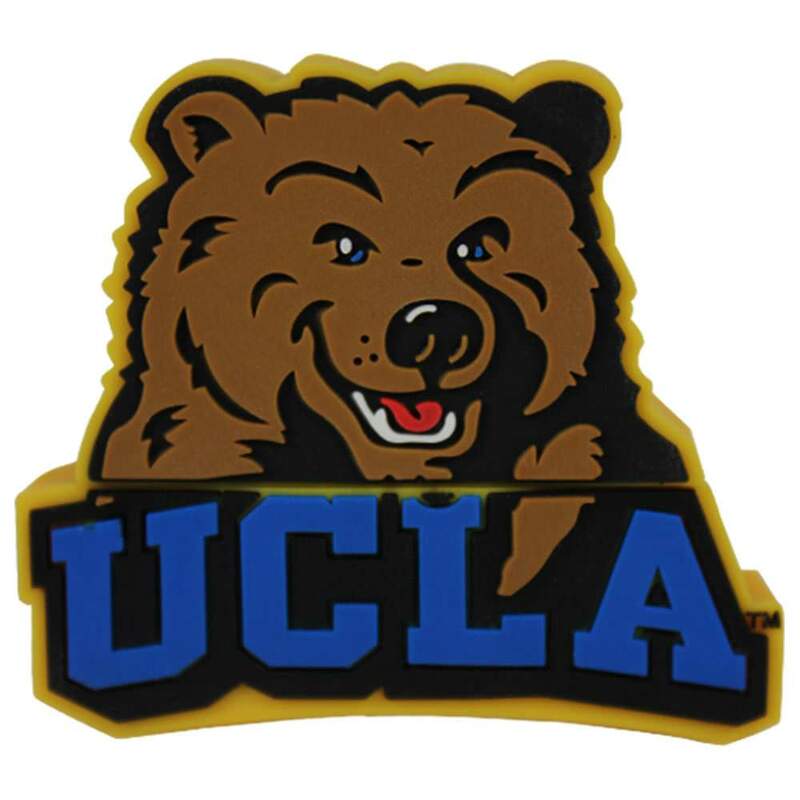 Featuring a slim, compact design, our UCLA USB drives have large data storage capacities. 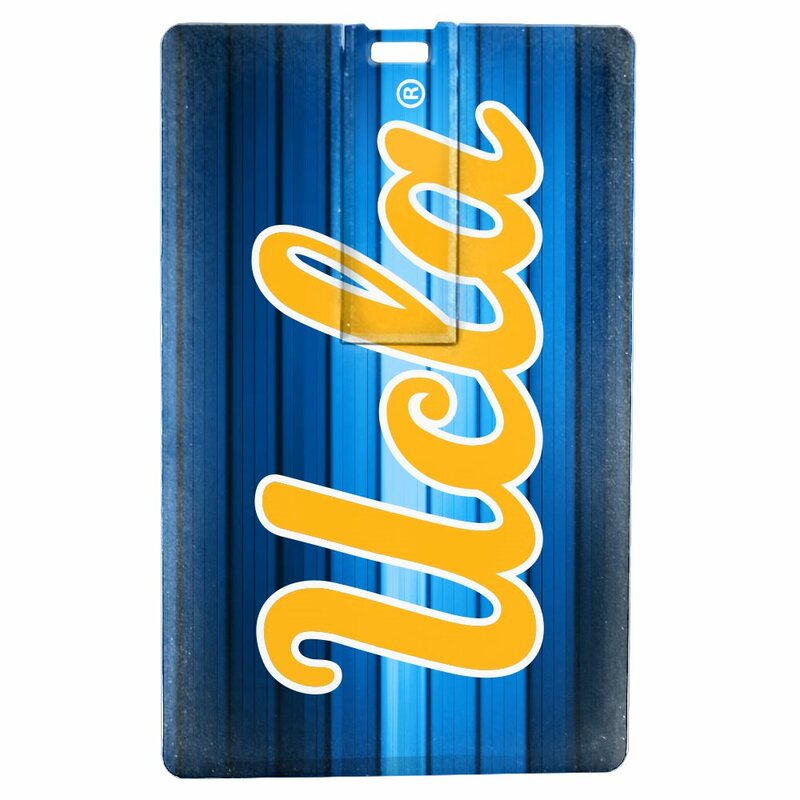 A perfect gift for any student, faculty, or alumni looking to share their Bruins pride.